The convulsive years that followed World War II saw extraordinary changes in architecture and design. Yet for all of its exhilarating creativity, this era was also one of unprecedented devastation. Approaches to architectural theory and practice that emerged in the aftermath of the war have ranged wildly, from the corporate imperialism of Cold War–era modernism to the grassroots communitarianism of the 1960s and ’70s, passing through postmodern pastiche populism on the way to today’s cosmopolitan globalism. 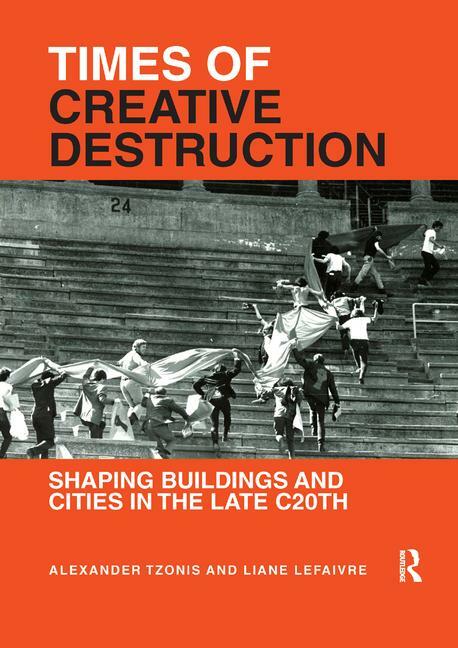 In their ambitious new book, Times of Creative Destruction: Shaping Buildings and Cities in the Late 20th Century, the authors, historians Alexander Tzonis and Liane Lefaivre, chart the sometimes-erratic development of these seismic shifts while reassessing their own writing and thinking over the past five decades. Tzonis and Lefaivre have written and taught, together and independently, all around the world. 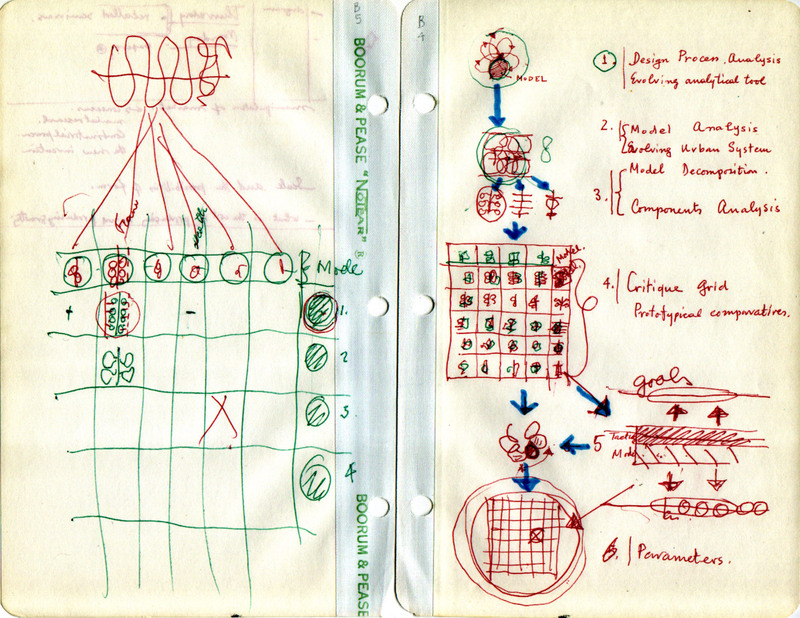 They have studied and collaborated with an unexpectedly wide array of architects, designers, and personalities, from Lewis Mumford, Louis Kahn, and Aldo van Eyck to 2012 Pritzker Prize winners Wang Shu and Lu Wenyu. Their many books include The Shape of Community, which Tzonis wrote with Serge Chermayeff in 1971, and Tzonis and Lefaivre’s Architecture in Europe since 1968: Memory and Invention. Yet their greatest influence may have come via their more than 400 essays and lectures, the best of which have been translated and collected here for the first time. In addition to more than two dozen essays, many reproduced as facsimiles of the original magazine and journal articles, Tzonis and Lefaivre have included contextual introductions that reappraise, with a light touch and easy good humor, the intentions and ideas behind their writings while offering revealing insights into more than 50 years of debates, battles, and false dawns. Perhaps the most important contribution the authors have made to contemporary architectural discourse has been to grapple with the preservation and protection of local and regional cultural identities in the face of an increasingly mobile and conformist global economy. 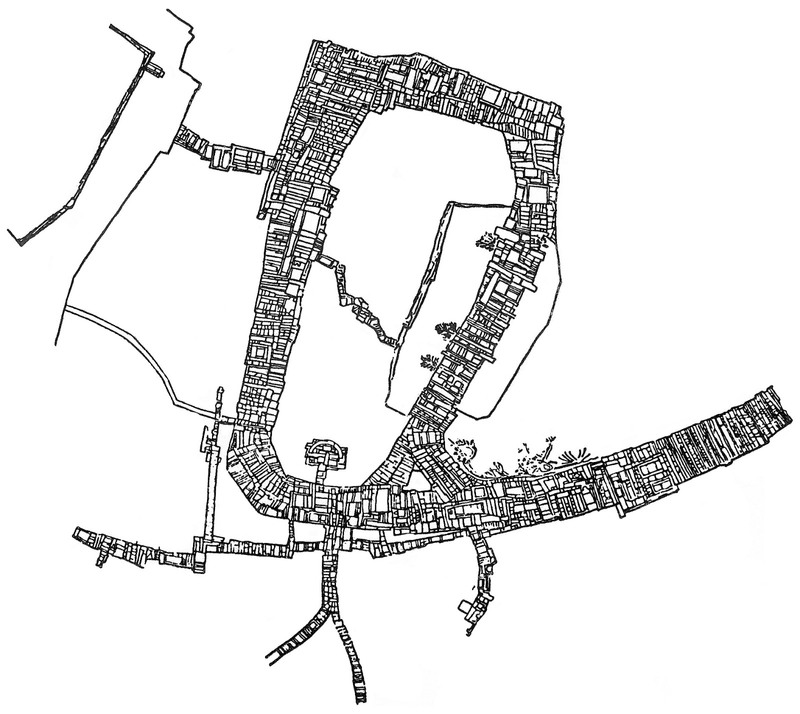 In 1981 they coauthored an essay, “The Grid and the Pathway,” included herein, in which they identified critical regionalism as an approach to design and planning that promotes “…the ecological, social and intellectual singularity and diversity of regions.” Later interpretations took this revived regionalism into unappealingly nationalist, chauvinist, and often racist directions, which Kenneth Frampton has described as “simpleminded attempts to revive the hypothetical forms of a lost vernacular.” But in Tzonis and Lefaivre’s conception, the critical regionalist approach served as a valuable bridge, helping architects and designers to recover the social and political ideals of progressive modernism from the alienation and despair that characterized 1980s postmodernism. Another crucial contribution came in the first essay that Tzonis and Lefaivre wrote together, “The Populist Movement in Architecture.” Written in the early 1970s and first published in the German magazine Bauwelt, this essay targeted the elitist hierarchy of architectural education and professional practice while also offering an appreciation of the common, nondesigned landscape of billboards and neon signs, as documented by Reyner Banham and another coauthoring couple, Robert Venturi and Denise Scott Brown. Lefaivre later revisited the topic for her 1990 essay “Dirty Realism,” published in the popular British magazine Granta, in which she vividly describes late 1980s buildings and projects by the likes of Rem Koolhaas, Nigel Coates, Jean Nouvel, Bernard Tschumi, and Zaha Hadid.